Kia Motors is debuting in India with high aspirations and has invested over one billion USD at its local operations. Its manufacturing facility in Anantapur Andhra Pradesh has installed capacity of 3 lakh units per year, as Kia targets big volume sales in India down the line. Recent reports suggested that the company was expected to begin trial production of its first product for India by the end of this month. The product in question is undoubtedly the SP SUV, whose production name remains a mystery until now. Derived from the SP Concept showcased at the 2018 Auto Expo in Greater Noida last February, the SUV holds plenty of significance for the domestic market as it will compete in the hotly contested compact premium SUV segment. By the looks of things, it is being prepared to rival against Hyundai Creta, Nissan Kicks and Tata Harrier. 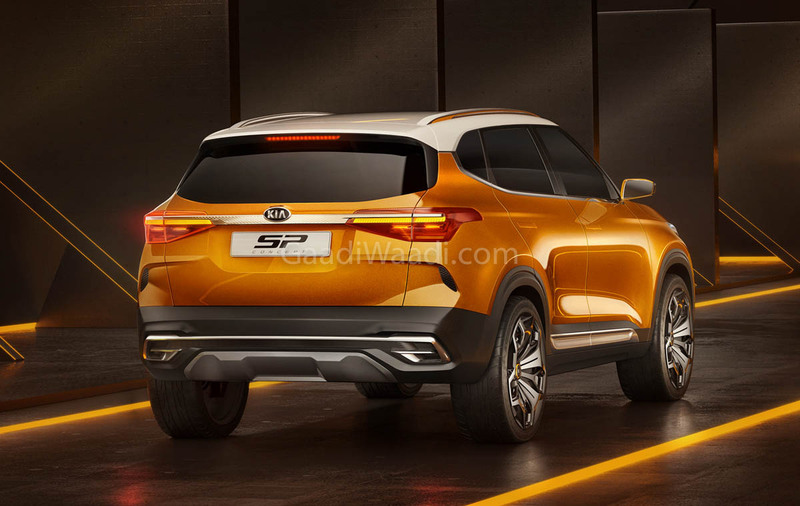 Several media speculations indicated that the SP SUV would be heavily localised to have an aggressive price range while comprising of several segment-first features to have a competitive advantage. We can expect it to be priced between Rs. 10 lakh and Rs. 16 lakh (ex-showroom). Kia appears to be focussing mainly on having a wide reach right from the start. Thus, sales network across major provinces in India are planned with 85 to 90 per cent of the “leading car buying cities” targetted. The upcoming SP SUV will signal a range of launches from the South Korean brand. Kia intends to introduce one brand new product every six months until 2022. 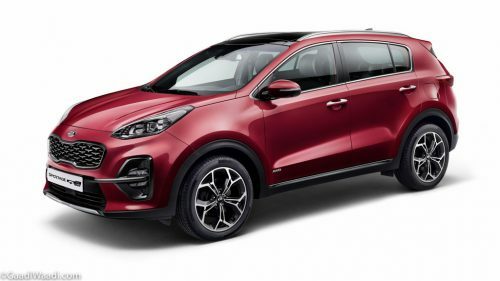 While its best-selling model, Sportage SUV, may also make its way into India in the near future, a sub-four-metre SUV is reported to be revealed at the 2020 Auto Expo to lock horns with Maruti Suzuki Vitara Brezza, Tata Nexon, Ford EcoSport, Hyundai QXi and Mahindra XUV300. Moreover, a pure electric model could also be introduced in the early parts of next decade. The next generation Rio in its cross-hatch body style was rumoured to be launched by 2021 as well in India, and some premium models like the Grand Carnival have the chances to arrive through CKD route.